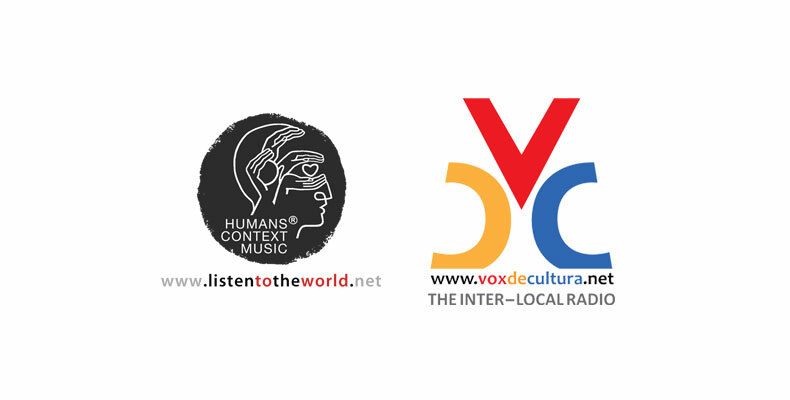 Jakarta, February 2015 — Listen To The World (www.listentotheworld.net) has relaunched on January 2015, with new editorial formats and tighter cooperation with sister site Vox de Cultura (www.voxdecultura.net). Both sites under supervision of the Sacred Bridge Foundation (www.sacredbridge.org), this reorganization in the management of both websites has been done in order to better facilitate operations & development in both websites, and to make sure that both websites achieve the overall mission to bridge humans and spur cultural, humanities, & arts progress, both throughout the World and particularly in Indonesia. Following technical difficulties which has forced the website to go offline for several months at the end of 2014, Listen To The World (LttW) has now been relaunched, per January 26th, 2015, with a design to consciously be more integrated with sister site Vox de Cultura (VdC). LttW is an open-access resource website providing articles focusing on humanitarian, cultural, and arts issues freely readable by everyone worldwide with Internet access on most common desktop PC platforms. While VdC is a subscription-supported, Web-based radio service dedicated to a mission of becoming a musical reference throughout the World. With these two mission description in mind, the Sacred Bridge Foundation (SBF) has decided that from 2015 going forward, LttW and VdC will be more tightly integrated in all aspects of its operations, spanning from Web/Platform Development, Visual Design, Outreach Strategies, and Day-to-Day Management. As part of this tighter cooperation, LttW is offering lowered subscription prices for subscribing to VdC radio programs, when a user donates to LttW. For example, subscribing to VdC for one whole year costs US$18, but if you subscribe through LttW it will cost the subscriber only US$15. More details can be read at the Support the Arts section of the LttW website. But the integration between LttW and VdC is not just in the matter of subscription prices, of course not. Further text articles will all be published in the LttW website, where all text articles previously published at VdC (in the now-defunct RadioZine section) have now been moved to LttW. In addition, the Records Opinions section of LttW will now be moved to VdC, taking the form of recorded-audio Special Programs. These and other changes are done, so that LttW shall focus on producing Text & Visual/Graphical content while VdC shall focus on producing Audio/Radio content. From a cash-flow/finance perspective, both LttW and VdC will continue to operate as not-for-profits, where LttW will mostly reach out for operational funding through Donation Programs, and VdC will focus on meeting operational costs through listener subscription fees. Both websites will also continue to provide very limited and very selected display-advertising spaces, arranged through primarily direct agreements between the Websites and selected Advertisers. For more information, please visit our websites at www.listentotheworld.net, www.voxdecultura.net, and www.sacredbridge.org. Alternatively, you can email Listen To The World at info@listentotheworld.net, Vox de Cultura at deskvdc@voxdecultura.net, and the Sacred Bridge Foundation at info@sacredbridge.org.